Open 10am-8pm (enter by 6pm; weekends one hour later) daily. 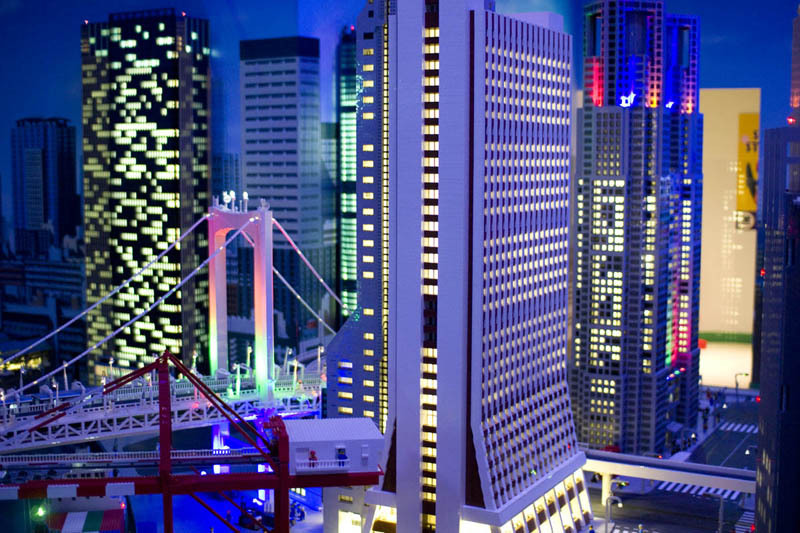 The Legoland Discovery Center is a mini-theme park inside the Tokyo Decks shopping complex, offering fun activities and charming attractions for visitors of all ages. 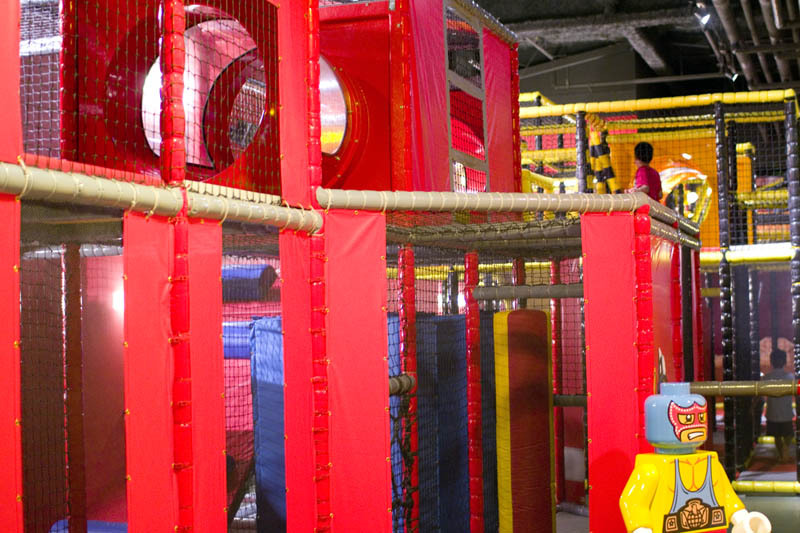 There are a couple of entertaining rides, a 3D adventure movie, and hands-on building activities. 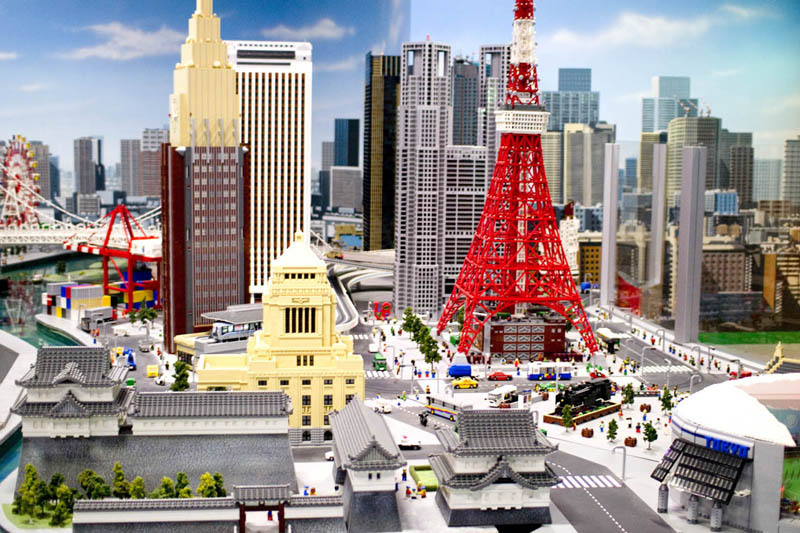 The most impressive feature, though, is probably the one-of-a-kind Lego Miniland, a miniature version of Tokyo made from 1.5 million Lego bricks, with moving trains, boats, and trucks. 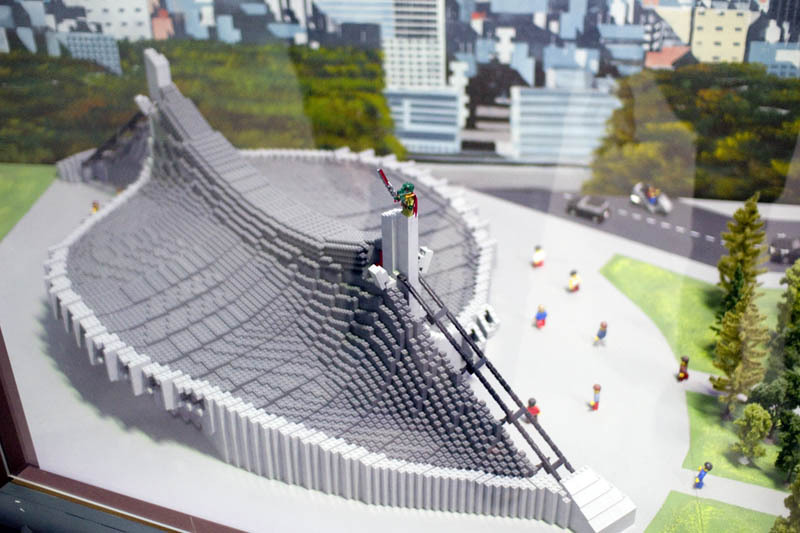 Most of Tokyo's major landmarks are represented here, including a few architectural classics like the Nakagin Capsule Tower and Yoyogi Olympic Stadium. There's a sumo stadium where you can stage your own match between button-activated wrestlers, and a button-activated Godzilla-like monster that menaces the Q-Front Building in the mini-Shibuya district. 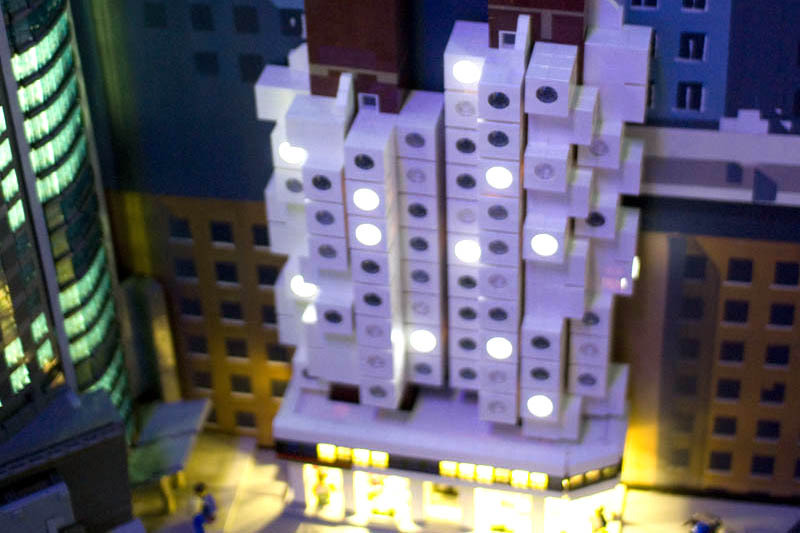 The whole mini-city goes through a gradual day-and-night cycle, with illuminated buildings and fireworks displays after it gets dark. 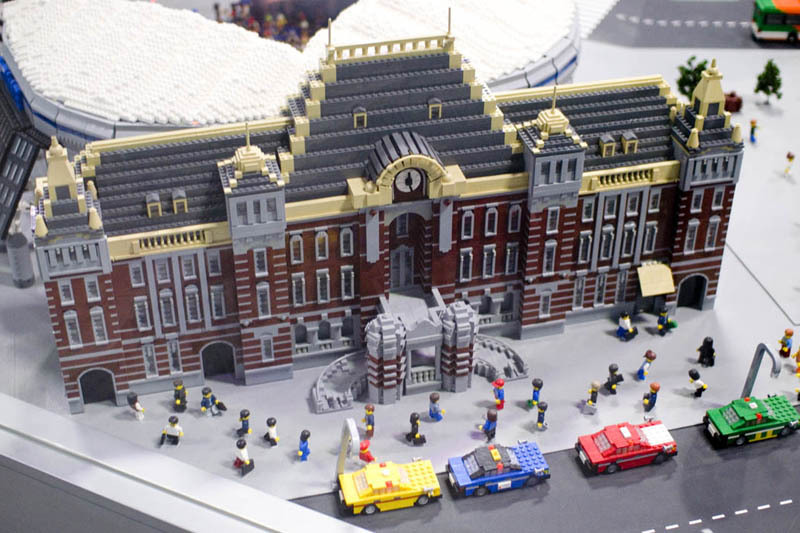 Of course there are numerous opportunities to build things and play with Legos. Most popular with adults was the Racer Build and Test area, where you can build your own miniature vehicle from thousands of available parts, then test it on inclined tracks. 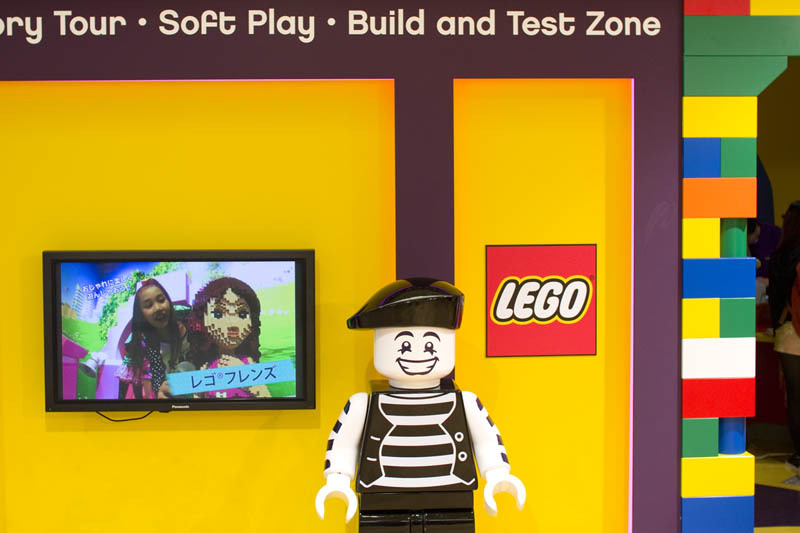 Visitors under 140cm in height can climb around inside the maze-like Fire Academy and Construction Site, while very young kids can explore Duplo Village, which is equipped with larger-sized soft bricks. 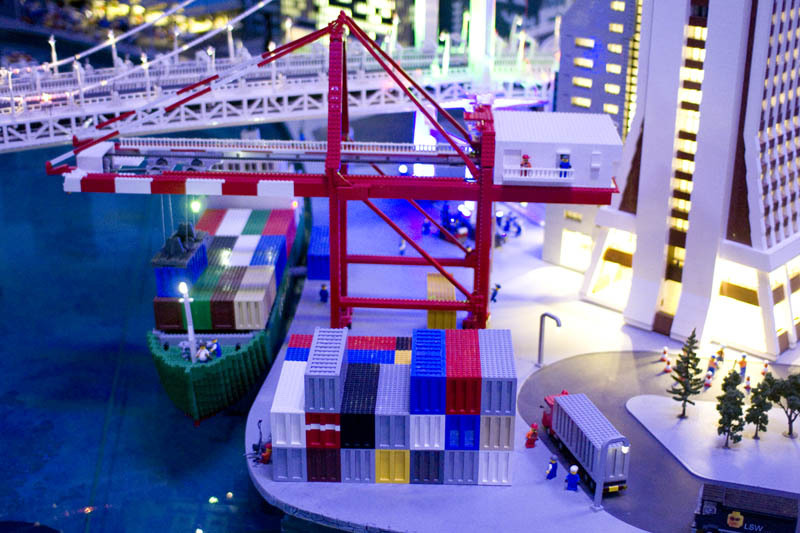 Model Builder Workshops can help novice builders get started on their own projects. The onsite cafe offers snacks and drinks and a place to take a break from all the fun; and there's a well-stocked Lego shop at the exit. The Discovery Center website suggests setting aside 2-3 hours for a visit, but some enthusiastic visitors recommend a full day. 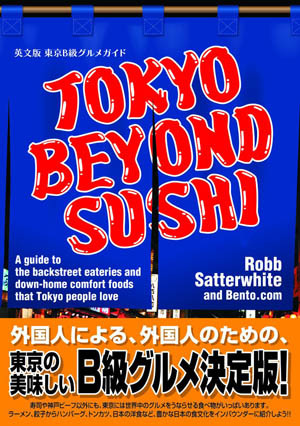 The website offers some discounts for online booking. Daiba 1-6-1, Tokyo Decks Beach Island Mall 3F.